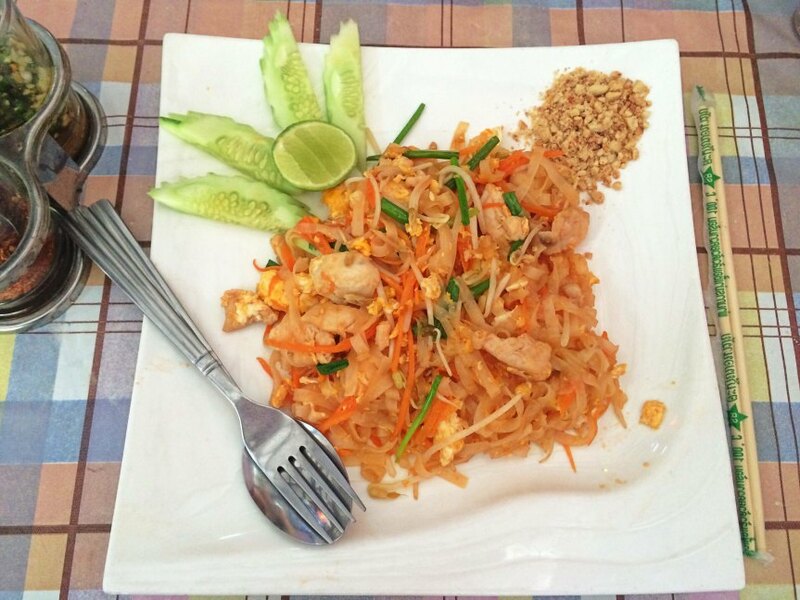 Thai food, as exotic as it is, needs little to no introduction. Nowadays, you can find at least one Thai restaurant in most western towns. But, Thai food in Thailand itself is a whole new experience. Pad Thai is definitely one of my favorite dishes in the world. It is a simple stir-fried rice-noodle dish that is probably one of the most well-known and favorite examples of Thai cuisine world-wide. Prawns, shrimps and firm tofu are among the popular choices to add protein to this rice-noodle dish, adding a subtle savoriness. For me, it’s one of the best dishes on this planet. I can remember eating it in most of my meals throughout my travels in Thailand. Tom Yum is both hot and sour, and it’s one of the main signature dishes that defines Thai flavor. It is probably the most famous of Thai soups and is popular not only in Thailand but in Thai restaurants worldwide. It is a clear, sour soup flavored with fragrant lemon grass, fresh galangal root and kaffir lime leaf. It is perfectly complimented with rice on the side. 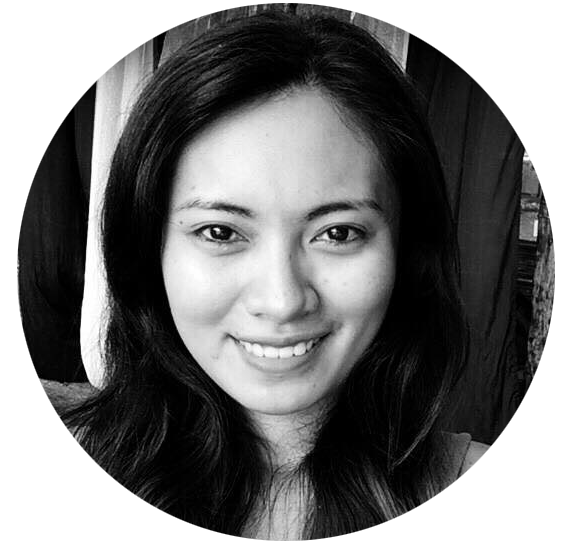 My fiance spoke so highly of Massaman curry during his time in Thailand. So, finally when we were in Bangkok together, he brought me to his favorite food shop and ordered the massaman curry. The moment I tasted it, I instantly fell in love with it. It is a unique type of curry amongst the various Thai curries because it is more like an Indian curry using mainly dried spices for seasoning. 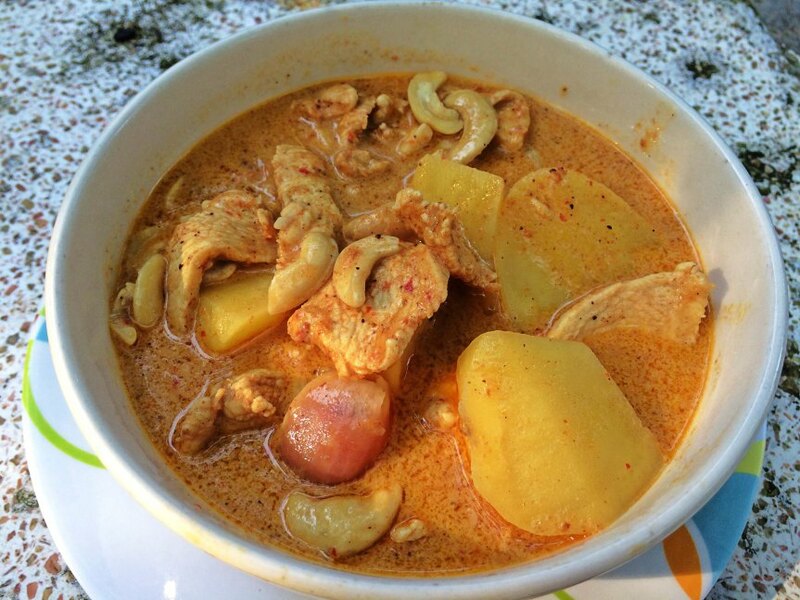 Chicken is the most popular meat in this curry in the West but beef, lamb or even mutton is more common in Thailand. This curry is considered to be rather mild as the heat of the chilies are mellowed with the addition of the dried spices, coconut milk, onions, potatoes and peanuts. 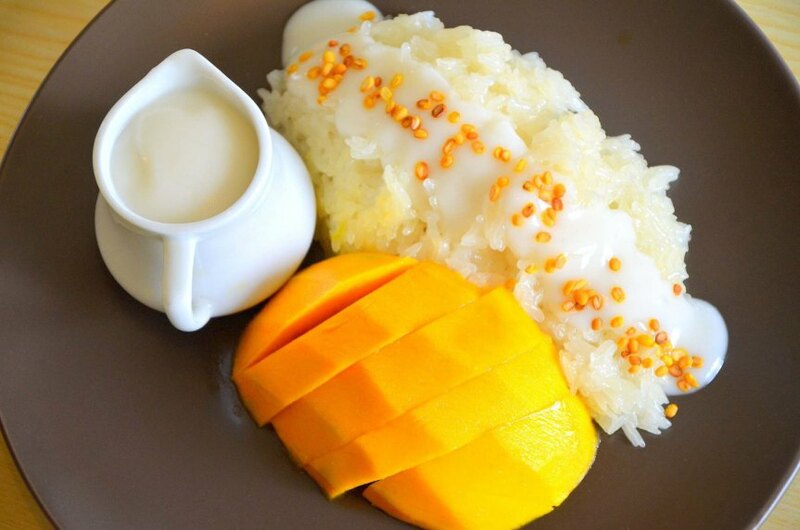 Mango and sticky rice is a hot season favorite in Thailand and not to be missed. Mango season coincides with the hot season between April and May. 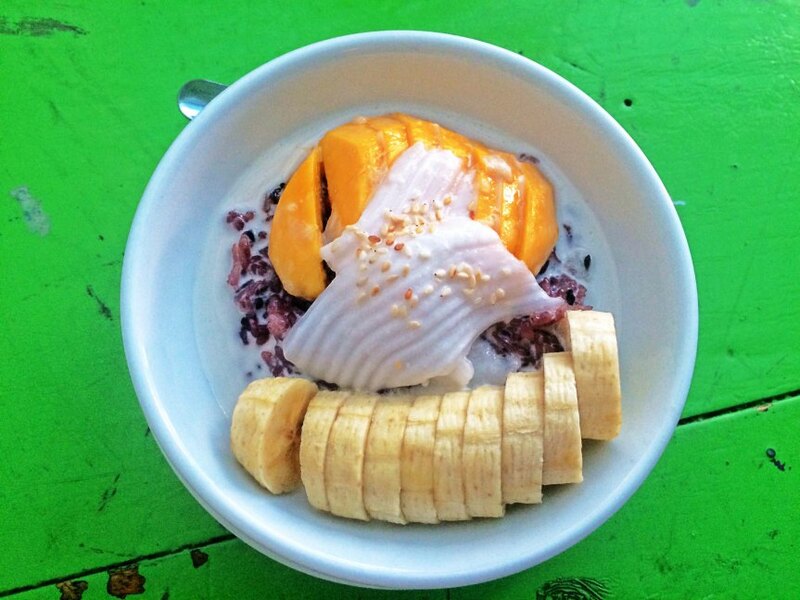 A bed of sticky rice is infused with sweetened coconut milk and topped with slices of freshly cut mango and sometimes sprinkled with toasted split mung beans (tua tong) to add a crunchy texture. You may also occasionally find a vendor offering other fruits with sticky rice in place of, or together with mango. It’s slightly sweet and salty with just a hint of spice. The flavors of ginger, garlic, and turmeric are the standout stars of this dish, all of which have incredible anti-inflammatory properties. Traditionally richer and creamier than other Thai curries, due to the addition of coconut cream as well as coconut milk, this curry gets its yellow color from the addition of turmeric powder and shrimp paste. I hope this list gives you a nice start to enjoying some of the best foods on the planet! Have you tried Thai food? What’s your favorite? What’s your top 5? Love all the food on your list. I would just add papaya salad. Yum! Love the mango sticky rice and yellow curry! I always see the Massaman curry but always end up getting the yellow curry or green curry. Will need to try it sometime. Yes, I recommend to try it. If you love yellow curry, you will love Massaman too! I’ve had the top two here in the US (Pad Thai and Spicy Soup). Pad Thai is one of my all time favorites. Indeed! I love it so much I remember eating Pad Thai all day when I was in Koh Tao. I just switched between shrimp and chicken for variety. The Tom Yum and the Mango Sticky Rice is mouthwatering! Tom Yum is close to our local dish Sinigang while Mango Sticky Rice… well, same with our puto, just need to add mango and coconut milk 🙂 Amazing isn’t? Oh my gosh, that food looks amazing! I can’t wait to try it when I make my way to Thailand. The minimum is to try Pad Thai and Yellow Curry 🙂 You won’t regret it! Wow, the food in your pics looks delicious! I especially love the look of the yellow curry. Bet it would taste incredible. I’ll definitely have to visit Thailand soon. It is delicious, definitely! Thailand should be your next stop my friend. This food sounds amazing. I’m looking forward to trying these dishes out.